It’s official! Our clients love us! 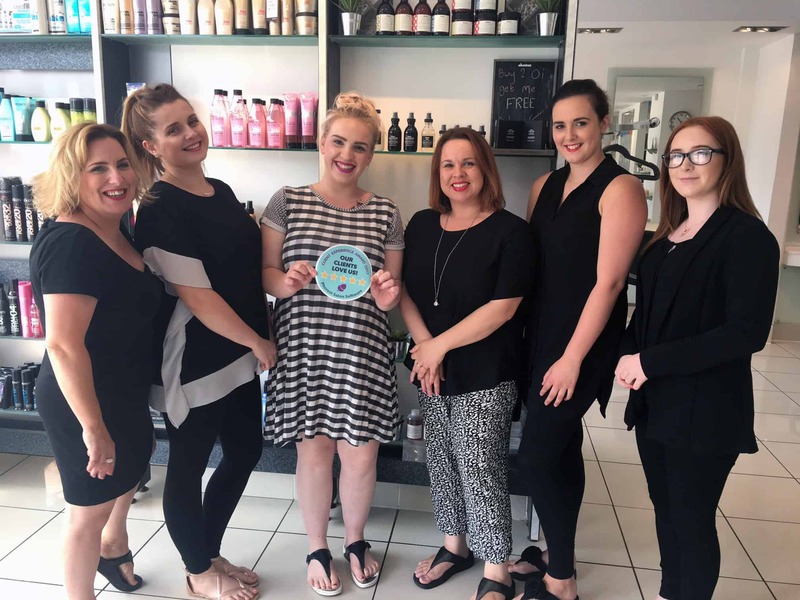 – we’re a Five Star Salon! We are incredibly happy to announce that we have been awarded the Phorest Client Experience Award 2017 and it’s all thanks to you, our wonderful guests. For the past 12 months, we have consistently received a 4.8 out of 5 rating or above from our guests and as such have received this exciting award. “We believe that the best indicator of the quality of service comes from the customer and the appreciation clients have for what you do is reflected in the high ratings received from them. Once again we’d like to extend our thanks to each and everyone one of you who has taken the time to leave a review, we continue to work together to make the Cutting Club somewhere our guests can feel relaxed, cared for and truly valued.